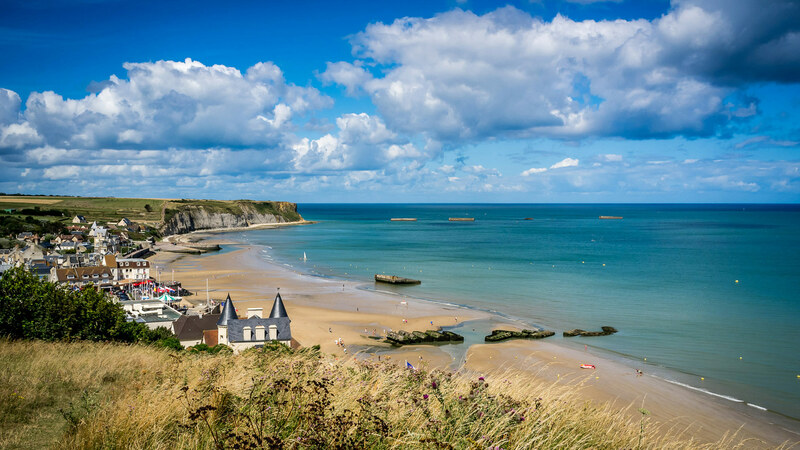 View of Arromanches-les-Bains, on the Normandy coast, France. Photo by Olivier Vasseur. 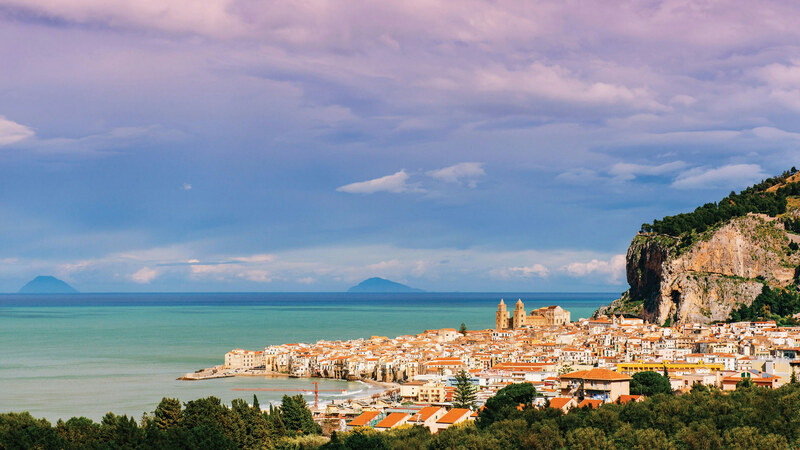 View of Cefalù, Sicily, including the Cathedral Cefalù, beach, and Aeolian Islands in the distance. 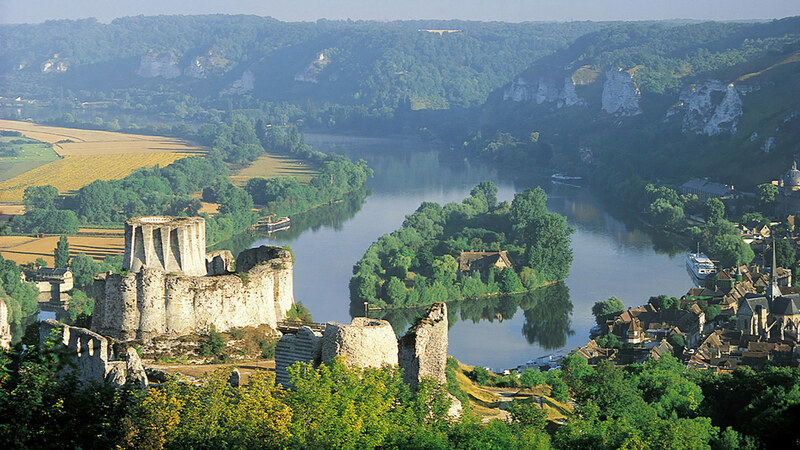 Château Gaillard, a 13th-century medieval castle in the Normandy region of France. The fountain of Diana, Syracuse, Sicily. The 144-passenger AmaLyra, whose features include a sauna, whirlpool, massage and hair salon, walking track on the Sun Deck, fitness room, and fleet of onboard bicycles to use ashore. 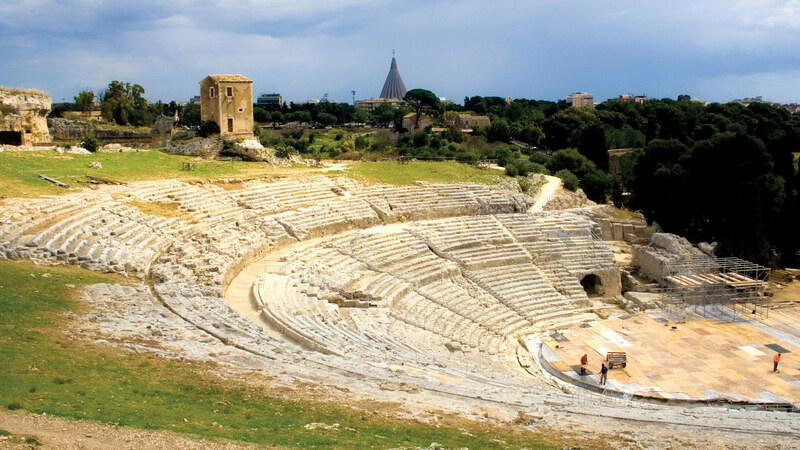 View of the Greek theater that overlooks the modern city of Syracuse in southeastern Sicily. 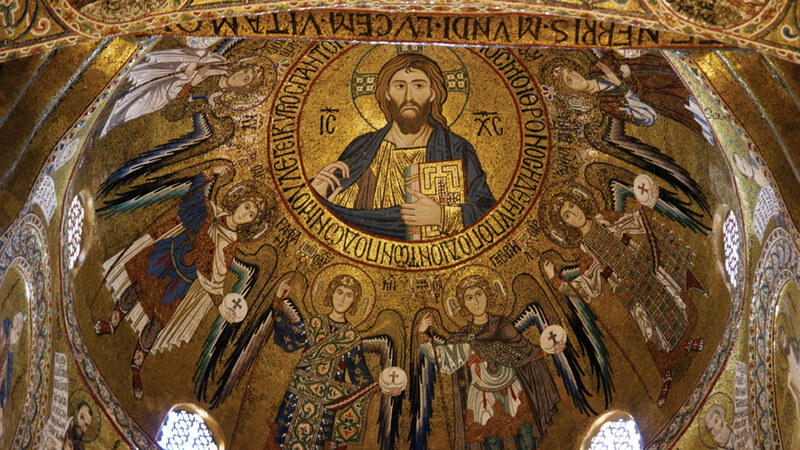 Mosaic details within Monreale Cathedral, one of the great examples of Norman architecture, in Palermo, Sicily. Paris and the River Seine at night, with a view of the Cathédrale Notre-Dame de Paris. 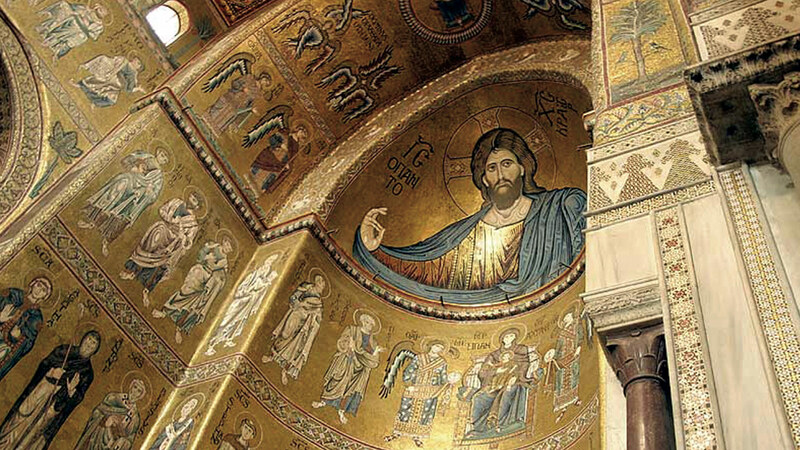 Mosaic details within the Palatine Chapel, the royal chapel of the Norman kings of Sicily, at the center of the Palazzo Reale in Palermo, Sicily. 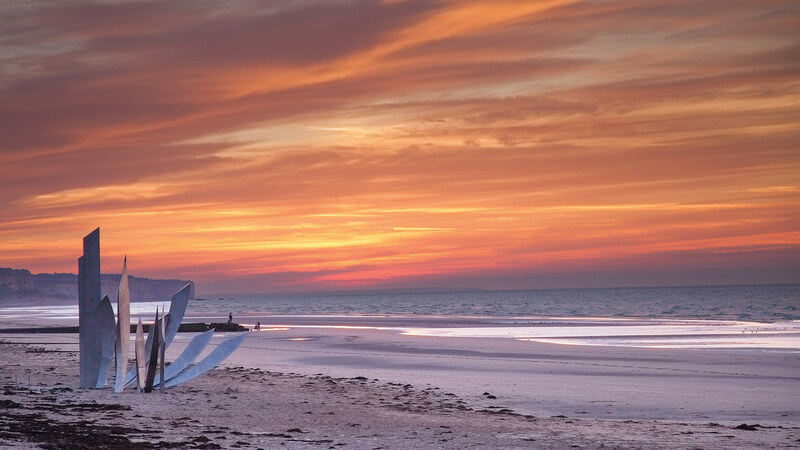 Sunset on the beaches of Normandy, France. Viewing the coast of Sicily among the sails of Sea Cloud II. 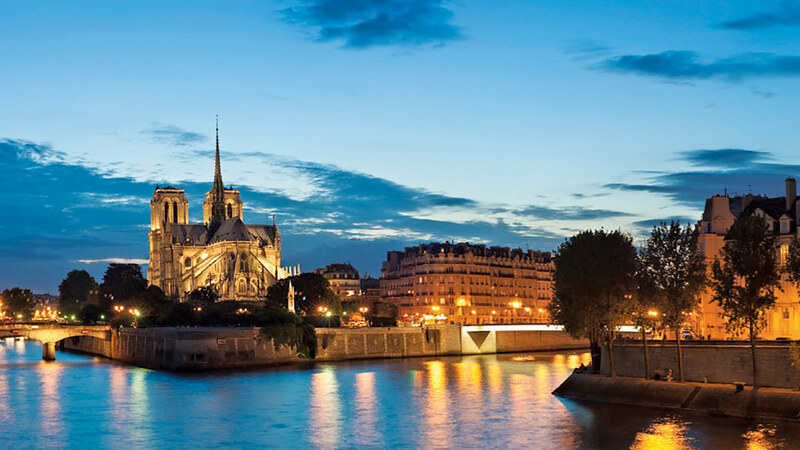 Celebrate French art, culture, and history on a special river cruise timed to coincide with the 75th anniversary of D-Day. Arrive on the beaches of Normandy to observe the special June 6 anniversary ceremonies commemorating the D-Day operations. 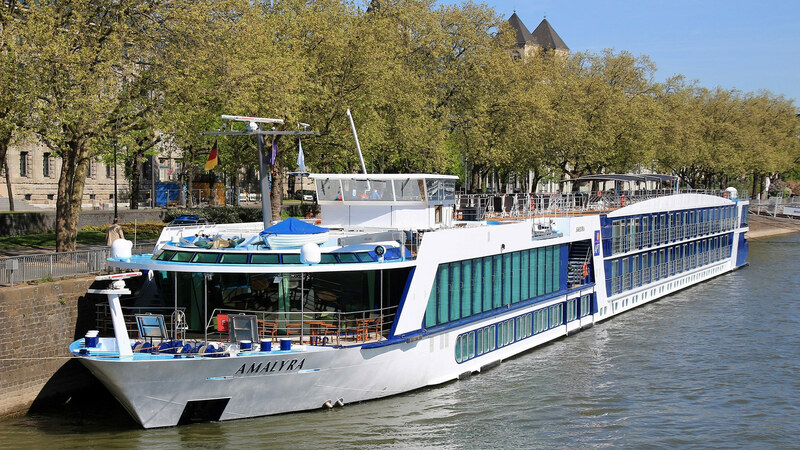 Then, aboard the AmaLyra, enjoy a seven-night cruise tracing the rich cultural history of France with visits that include the Romanesque Jumièges Abbey, the new Joan of Arc history museum in Rouen, and Claude Monet's home in Giverny. Throughout the voyage, onboard lectures by experts on history, art, and architecture will further enrich our experience. The journey will conclude in Paris with special access to several leading museums. Download a full trip itinerary and reservation details (pdf). 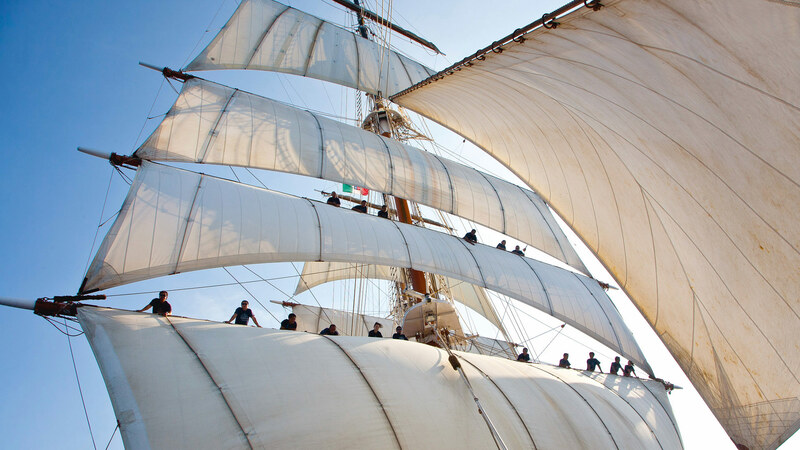 Discover the glories of the ancient world while traveling aboard a three-masted sailing ship. 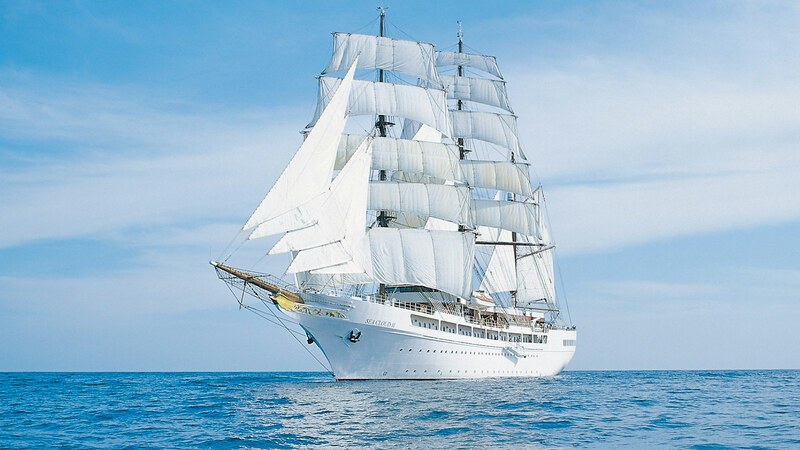 Board the luxurious Sea Cloud II in Valletta, Malta’s capital and a UNESCO World Heritage Site, to circumnavigate Sicily. During a one-week cruise, visit ancient temples and cities filled with fantastical statuary and glittering mosaics. 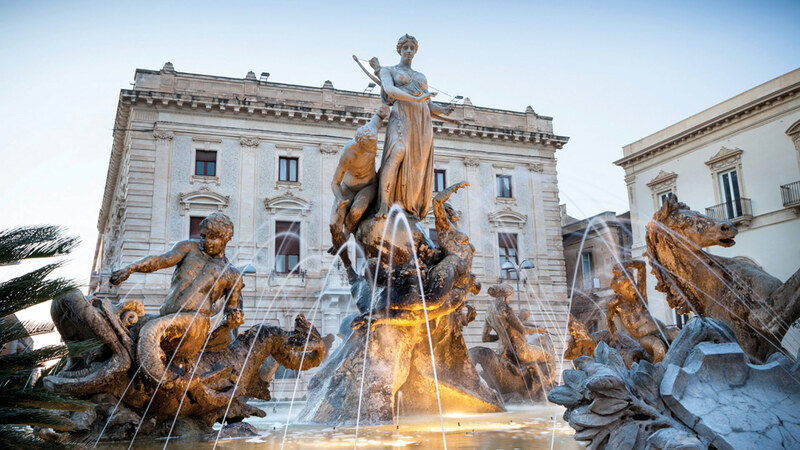 Highlights include a private tour of a baron’s Baroque palazzo in Syracuse and a special reception at Palermo’s famous Teatro Massimo. Immerse yourself in Sicily’s gorgeous climate, colors, and scenery while rediscovering a bygone era of luxury ocean travel. An optional prelude is offered in Valletta. To reserve your place on one of these Travel With Brooklyn College programs, please call our tour operator, Arrangements Abroad, at 212.514.8921 or 800.221.1944. Send us an e-mail to tell us where you would like to travel with Brooklyn College. More exciting destinations to come!